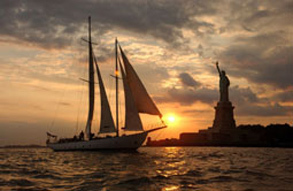 Group Discounts: NYC Broadway Shows, Cruises, Maritime Fun | All Tickets Inc.
Get group discounts on Manhattan maritime experiences, including dinner and lunch cruises, sightseeing and more. 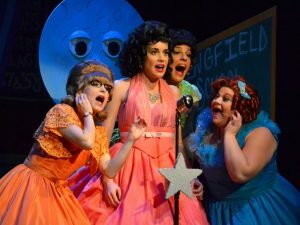 Combine your Broadway group discount tickets with a maritime experience at great group savings. 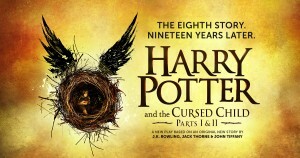 Book group discount tickets to a Broadway show and have lunch that day on the water. Take a sightseeing boat trip around Manhattan, to the Statue of Liberty or a historic maritime adventure and enjoying lunch can be a wonderful way to enjoy an afternoon. See New York City from a whole new perspective. A sailing adventure can be great fun. 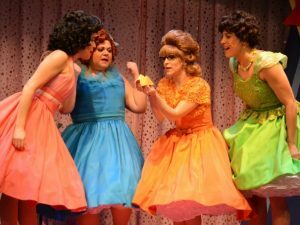 A jazz cruise or DJ hosted sojourn can set the mood or compliment your Broadway show experience. Music on the water with lunch or dinner and fabulous sights offers a great escape for your group. Book a music cruise the day of your show, or if your group is in the City more than one night, take a musical waterway journey on another day. 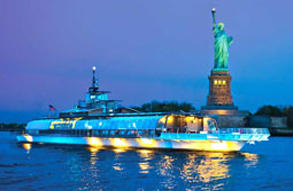 Group tickets to a Broadway matinee and then an evening or night cruise offers you the opportunity to see NYC from the water when it is lit up and enchantingly breathtaking and beautiful. Cool evening breezes offer a perfectly refreshing respite from city heat. A night outing on the waters that surround New York City can be the perfect ending to a perfect day. An evening cruise can be the perfect way to end a day. 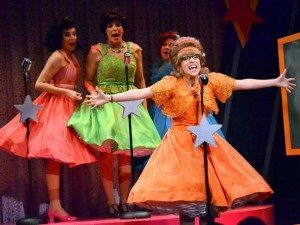 All Tickets offers group discounts on all Broadway musicals and plays and can also connect your group with other fantastic NY experiences. 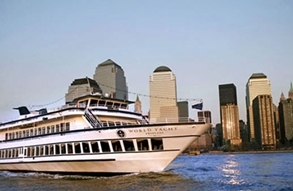 Taking a cruise along the waters that surround Manhattan is one of many quality group discount experiences you can enjoy through All Tickets Inc. We can also book your group on city tours, into museums and popular attractions and in restaurants and hotels. By combining bookings and utilizing volume discounts, your group can save even more. Our group sales agents will be happy to help you create an exciting and fulfilling itinerary that includes a maritime experience. For more information on waterway adventures and close to 100 other attractions in and around NYC follow this link to our free NYC Area Attractions Directory.